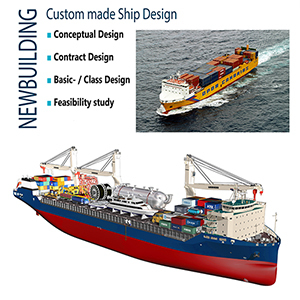 SDC Ship Design & Consult GmbH is a consultant company for the shipping world. It offers a powerful combination of experienced personnel and the backing of it’s network companies supported by modern hard- and software. 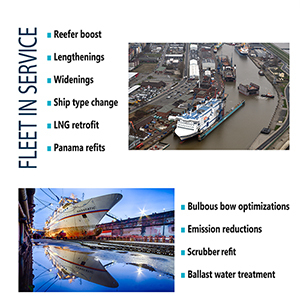 Serving the shipping world with a wide range of services from conceptual design to operation assistance.